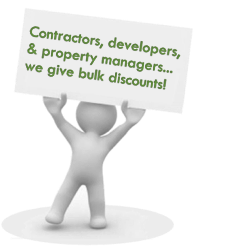 Are you a developer, contractor or builder, that wants to save on volume? We are ready to deal, and we won’t be undercut by any of our competitors. Fill out the form below to tell us about your needs, or phone us right now and ask to speak with Brad. Phone hours are 8am to 6pm PST Monday through Friday, and 9 to 5 on Saturday, but feel free to leave a message any time. Due to the fast arrival and shipping times, we get very few calls about orders, but if you do have a question, please be sure to have the date and order number available. We guarantee your satisfaction, including 100% money back options, including any freight charges! We’ve tried to offer free shipping in the widest variety of circumstances, but please read the specifics here. No, the customs regulations have made it completely impractical, entirely inefficient, and virtually impossible. 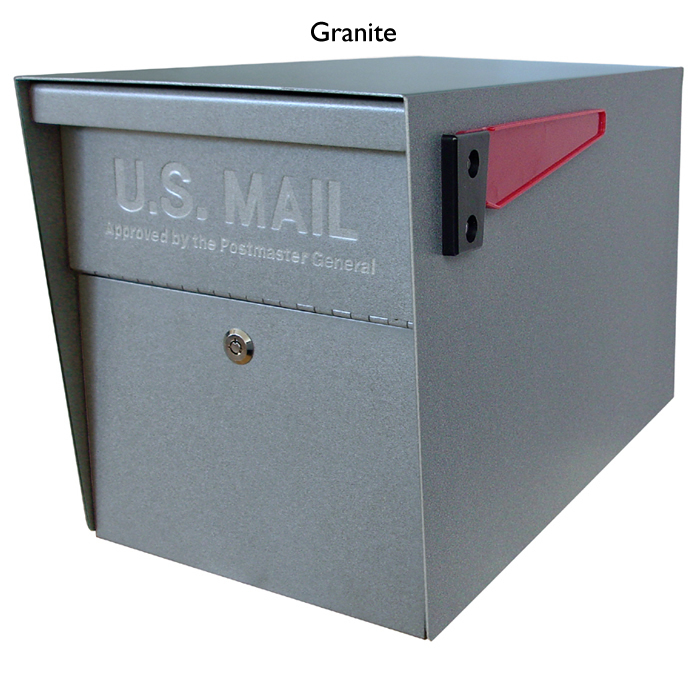 Why Can’t We Ship Mailboxes to Canada? ​Canadian and US customs. Want to arrange a pickup? send UPS yourself? You bet, call us and we’ll accommodate you. ​How private is your information?